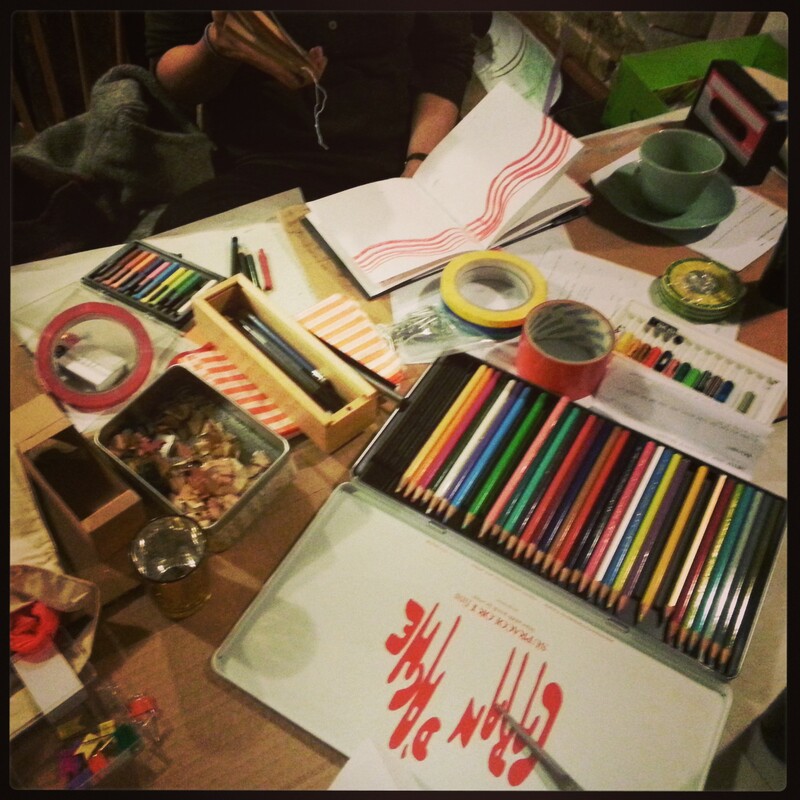 Creative Retreats running near London… just ask us when the next adventure is! Ignite Your Creativity Retreat – in the City. 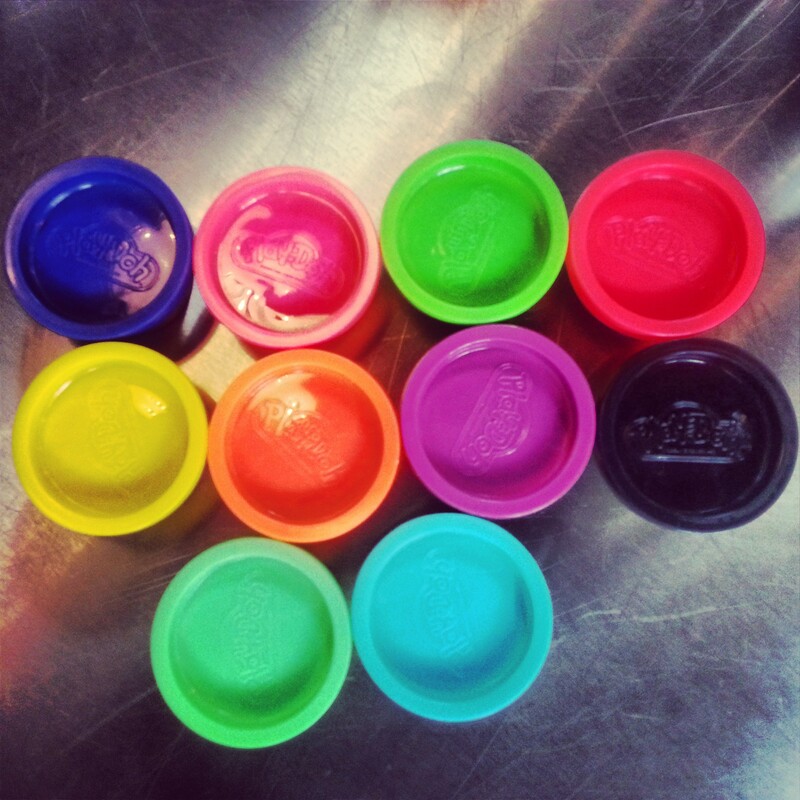 Re-discover your inner creative playfulness and free spirit during time away from it all! 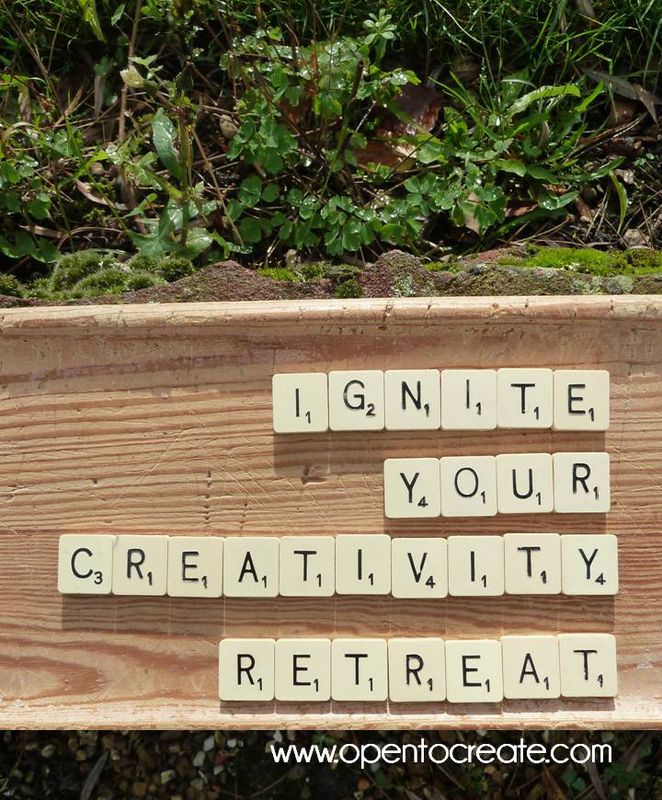 This Ignite Your Creativity Retreat has been specially created with those who find it hard even to retreat for a weekend. 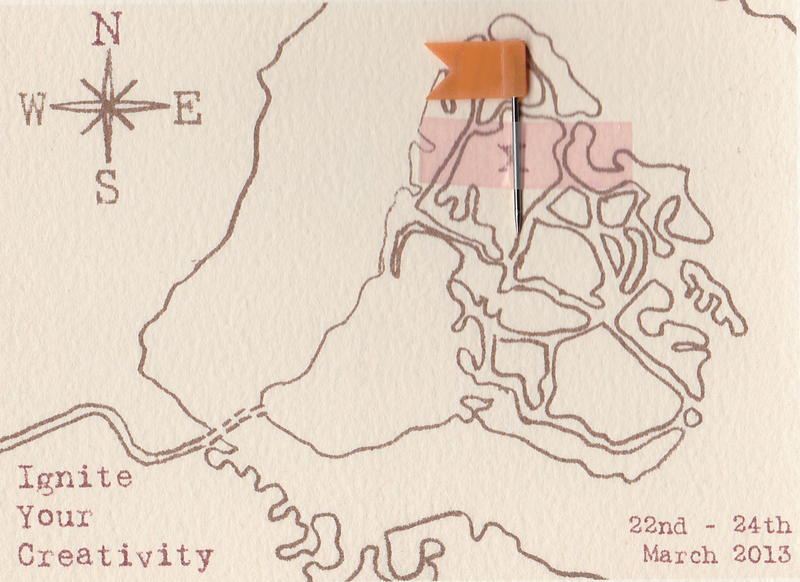 This is a unique creative retreat hand crafted and due for launch 25th-28th January 2013. Over 4 days and 3 nights you will share space, conversations and creative sessions to vision yourself your most creative & successful 2013. You will hosted by Anna B. Sexton and the Open To Create... team in a cosy, exclusive National Trust property with a twist. Northey Island is a secret treasure and only 1 ½ hours out of London. You will be fuelled by the creative company of only 9 other guests, nurtured by home cooked veggie food and warmed by a well stoked wood burner. The Island boasts unrivalled unspoilt and hardly seen natural landscape, brisk sea wall walks and stunning views across the Blackwash in Essex. During your retreat you can choose to work with a range of creative tools from walking meditations, one to one coaching sessions and group creative making (so far book and bread making workshops). And if you wanted the time away to do none of these you are most welcome. We are creating the space for you to find your own way to discover you creative treasure map for 2013 however that fits best for you over the 4 days. The package includes a pre retreat call with me to plan out what you want to create through attending. And a post retreat call 6 and 12 weeks later to check in with how you are navigating your year in line with your visions. We would be delighted and honoured to share the retreat with you. 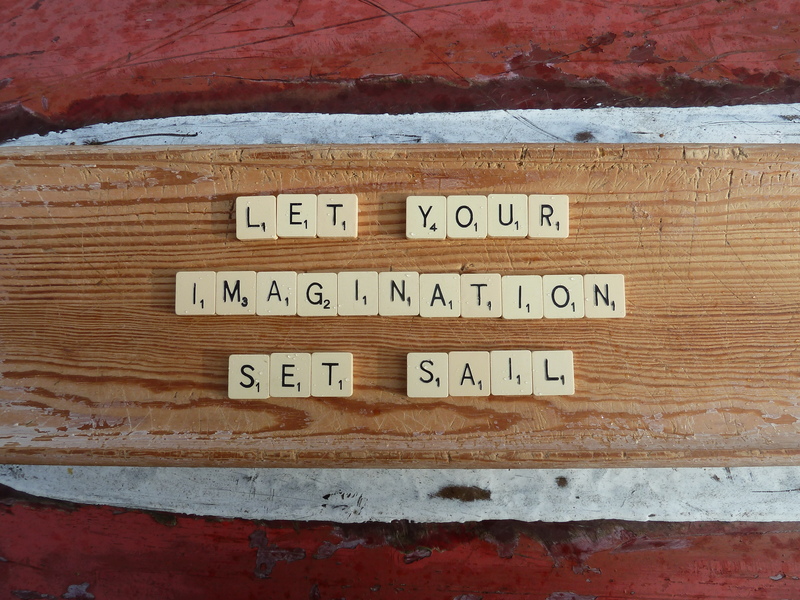 I look forward to hearing from you and having the chance to be with you on the Island to unleash your creative treasures for 2013. Use the form below to let us know you are interested in coming and/or want to be kept up to date about future retreats.